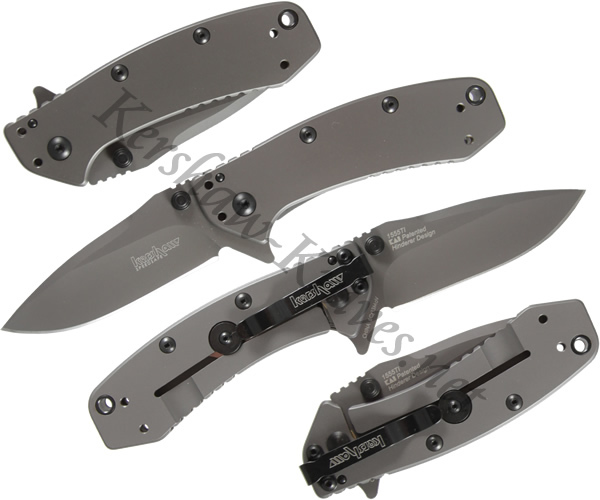 The Kershaw Cryo Knife 1555TI is a solidly built Rick Hinderer design. 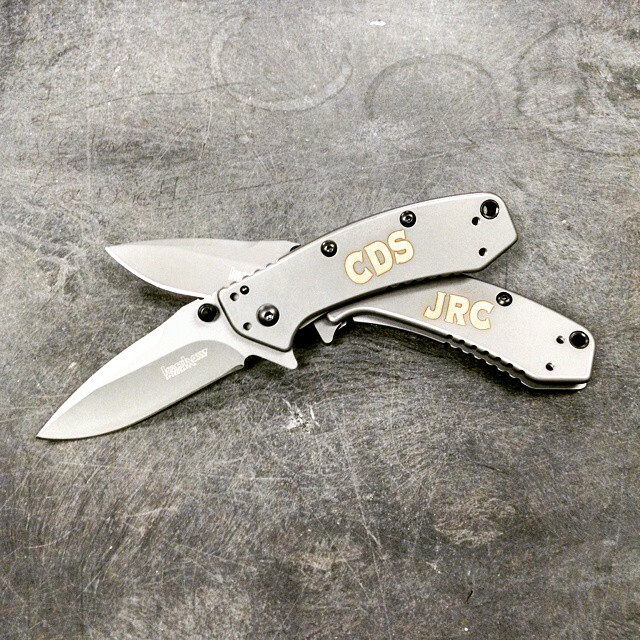 The blade is 8Cr13MoV stainless steel coated with titanium carbo-nitride. 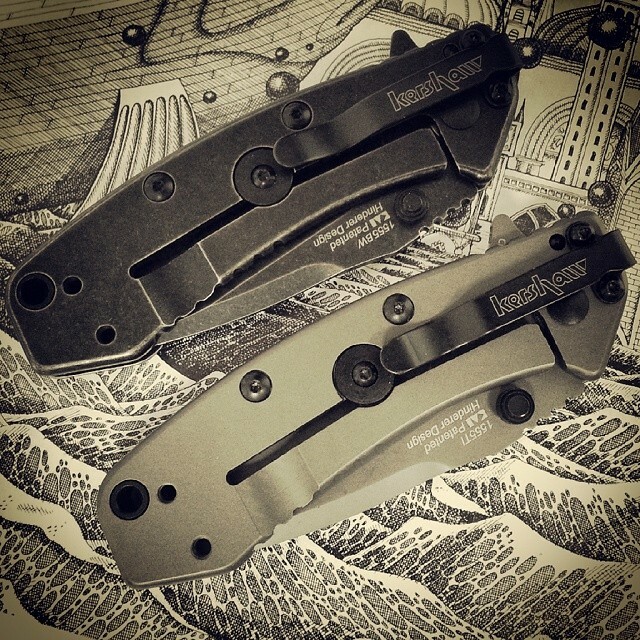 It features Speed Safe Assisted Opening that can be deployed with dual thumbstuds or the flipper. 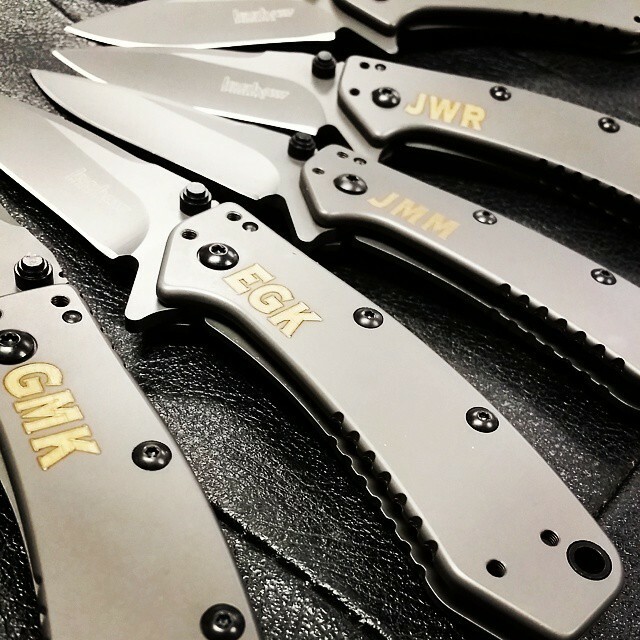 The blade locks into place with a liner lock. The handle is stainless steel with titanium carbo-nitride coating. 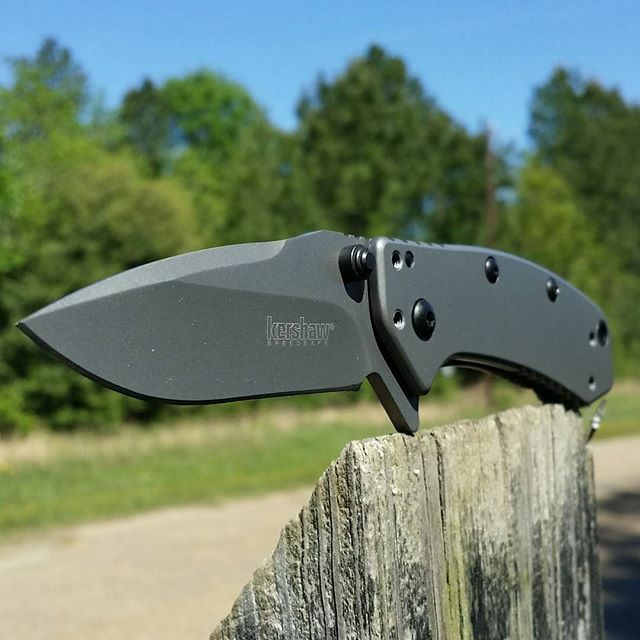 A reversible carrying clip is included with the Kershaw Cryo 1555TI.